With industry revenue falling to the lowest level in a decade amid surging smartphone sales, Nikon Corp. (7731), the world’s No. 2 camera maker, has cut prices to lure consumers. Market leader Canon Inc. (7751) may follow suit to keep pace, according to UBS AG, putting pressure on smaller producers and possibly leading them to retreat from the business. “There are too many players,” said Ryosuke Katsura, an analyst at UBS in Tokyo. “It’s going to be tough for smaller camera makers even to remain in the business as competition between Canon and Nikon will likely intensify,” said Katsura, who recommends selling shares of both industry leaders. Sales of compact models have slumped as smartphones displace the point-and-shoots that were the biggest part of the market. 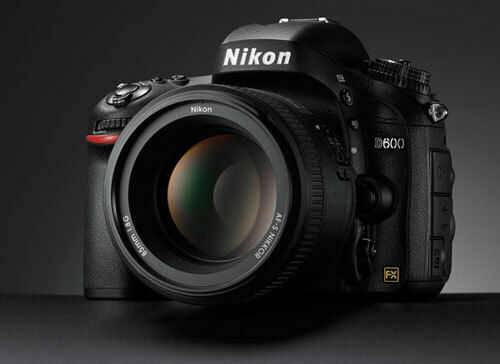 Now higher margin single-lens reflex models — a market 80 percent controlled by Canon and Nikon — are slowing as well. Nikon says it cut prices to reduce inventory as demand falls, and that the company is scaling back production to boost profitability. Canon says it doesn’t plan to chase short-term market share gains by cutting prices. Olympus Corp. (7733), which started as a maker of microscopes and thermometers in 1919, produced its first camera in 1936. In 1950, it made an early endoscope — for taking pictures inside the body — and the company is now the world’s largest producer of such devices. Olympus plans to stop SLR development and this year closed a Beijing camera plant and suspended its cheapest compact camera line. In April Olympus started a venture with Sony Corp. (6758) to develop medical equipment. Both industry leaders have ample resources to fund new ventures and takeovers. Canon had cash and equivalents of 755 billion yen in June while Nikon’s cash holdings were 121 billion yen, according to data compiled by Bloomberg. “Changes in the camera market may tell them it’s time for them to take risks to do something drastic to change their earnings structure,” said Hisashi Moriyama, an analyst at JPMorgan Chase & Co. in Tokyo. Smartphone cameras are getting more sophisticated. Samsung Electronics Co. (005930)’s Galaxy S4 is equipped with a 13-megapixel sensor. Sony’s latest Xperia Z1 has a 20.7 megapixel camera and an optional zoom-lens attachment. Nokia Oyj (NOK1V) in July unveiled its Lumia 1020 with a 41-megapixel camera. 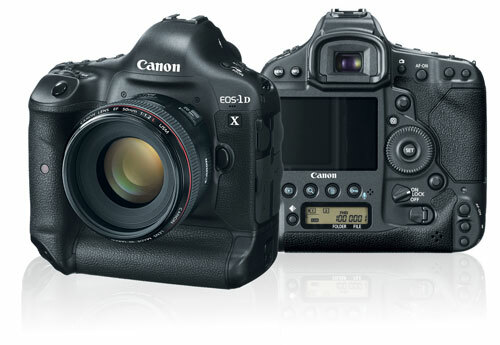 By contrast, Canon’s EOS-1D X, which sells for $6,799 on the company’s U.S. website, has an 18.1-megapixel sensor — though pixel count is only one of many factors that affect image quality.